Colton, California is located in the Inland Empire and San Bernardino County. It is a good 5 mile chunk radius surrounding the 10 and 215 Freeway Interchange. Colton is literally the gateway from San Bernardino to Riverside. Many homes in Colton are more affordable than homes to the west, but the city is older and the original homes reflect builds and styles of the mid-20th century. 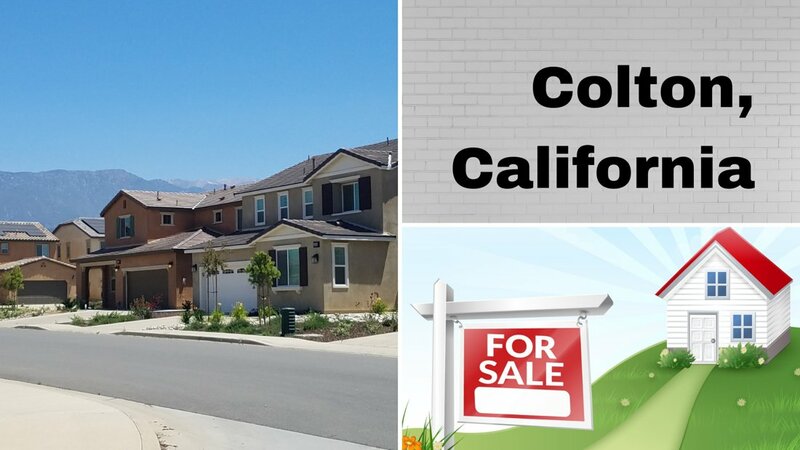 You can find condos, townhomes, standard homes, mobile homes, manufactured homes and larger homes in the City of Colton.